Lower belly fat is one of the most common areas where fat gets accumulated and one of the most difficult areas to lose weight from. Along with regular workout, you need to take care of your diet too, to start losing accumulated lower belly fat. Basic changes in everyday diet can make a difference, but one needs to stay focused and patience, since this might take time. Lower belly fat occurs mainly due to sugar intake. 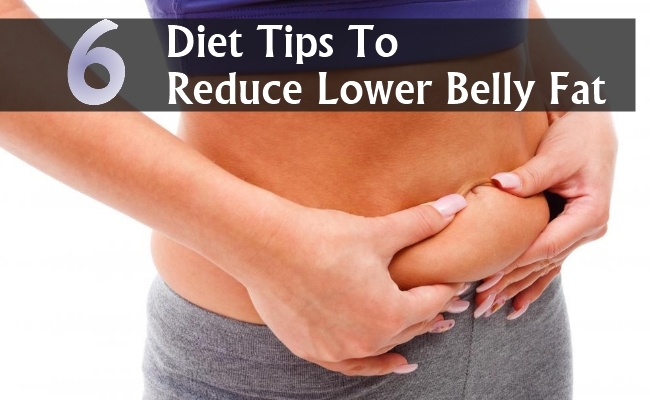 You need to reduce lower belly fat with controlled diet. 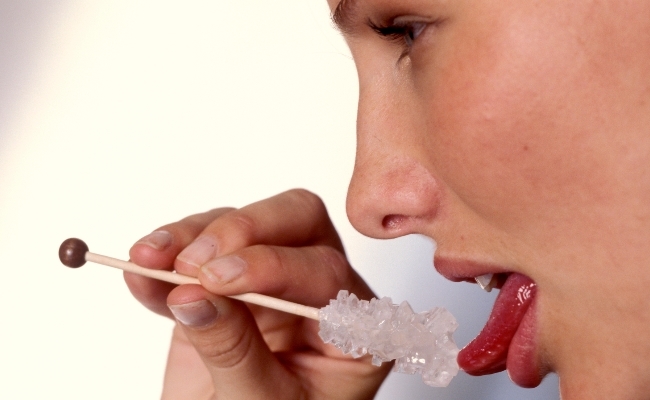 Cut out all sugars from your diet. Bodybuilders need to have more of fiber rich vegetables and proteins which will keep one filled for a longer and reduce additional calories intake. Morning is the time when we feel the most hungry, caused mainly due to reduce in blood sugar level. 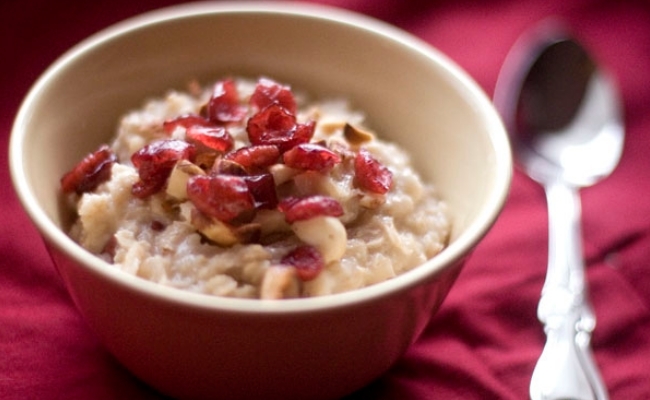 A bowl of oatmeal with fruits keeps away hunger pangs while adding to necessary nutrients intake. However, stay away from sugary variety of oatmeal. Eggs are a great way to metabolize fat in the lower belly area. 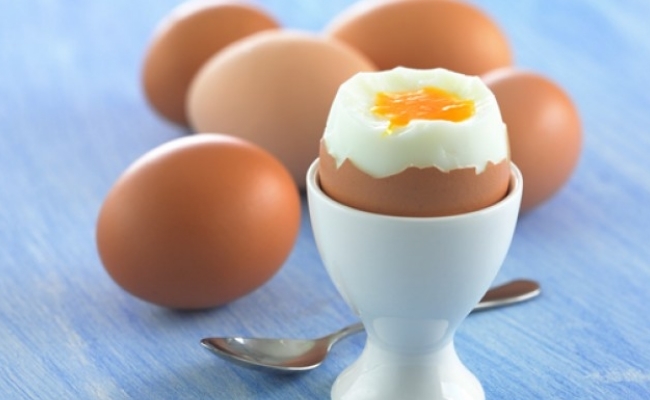 Eggs are rich in vitamin B12, which makes them an integral part of body building diet. Research reveals that people who had eggs for breakfast, could lose more fat than those who had other foods. Do you know that consuming healthy fats can help in burning unncessary fat accumulated in the belly region. Include healthy fats in your diet like avocados, dark chocolate, fatty fish, nuts and full fat yogurt among other foods. If you find it very tough to cut out oil from your diet, try olive oil. 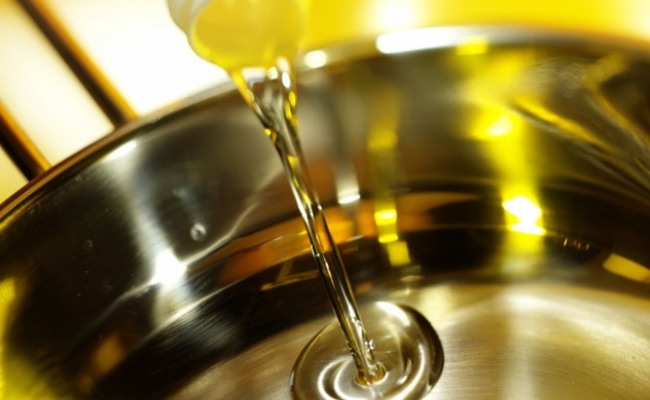 Food cooked in olive oil is tasty and healthy, since olive oil is about monosaturated fats. 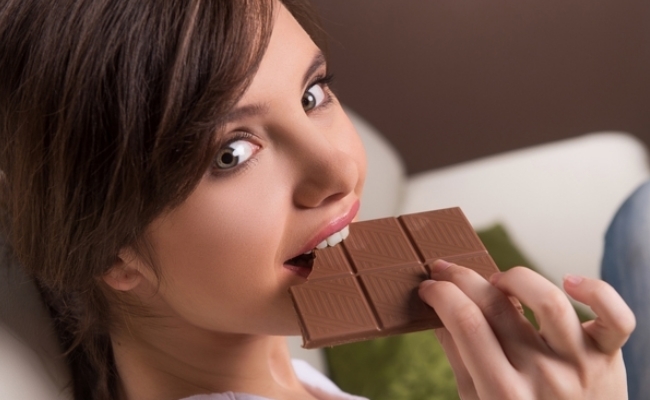 It will help in keep your hunger cravings away, which is the main cause of belly fat accumulatuon. Hydrogenated vegetable oil is loaded with very unhealthy trans fat, which slowly accumulates in lower belly and the most difficult to lose. Bodybuilders need lots of calories to digest proteins or fat. 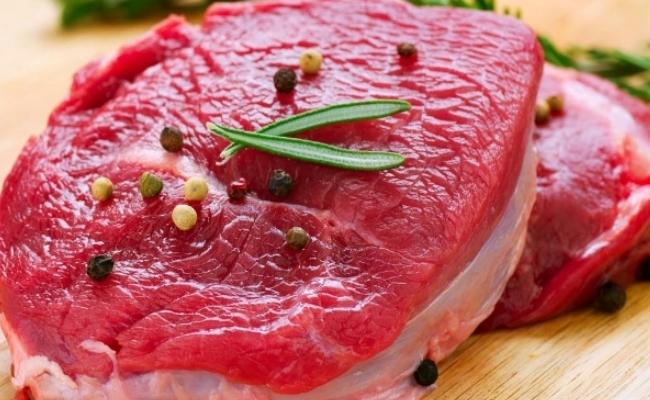 Lean meat should be included in the diet which help in reducing stress chemicals, help in losing fat from belly and promote muscle growth.